The Endocrinology & Diabetes Unit is a diagnostic, treatment and education centre for children and families affected with diabetes and other endocrine conditions. The endocrine conditions that we care for include variations and abnormalities of normal growth and puberty, as well as both over- and under-production of thyroid, parathyroid, adrenal, and antidiuretic hormones. 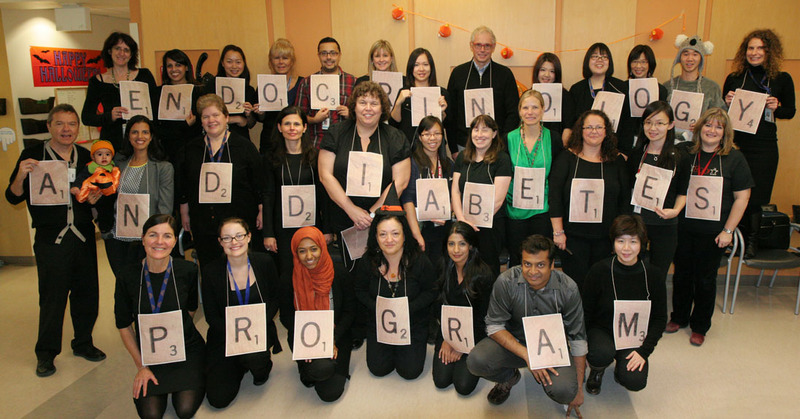 Through our affiliations with the University of British Columbia Faculty of Medicine, Department of Pediatrics, we are an academic resource centre for pediatricians and other physicians and health-care professionals who serve children affected with diabetes and hormone problems in our province. We offer diagnosis, treatment and education for children with diabetes and other hormone-related conditions. Medical Day Unit/Diabetes Day Program: 604-875-2345, x3680?? ?